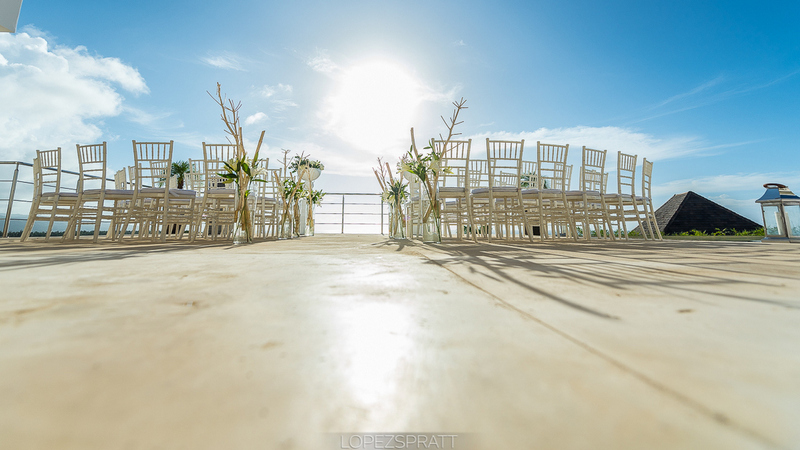 A stunning luxury hilltop villa in Las Terrenas with breathtaking ocean view combined with gourmet food by our MI CORAZON Catering provided for Ingrid and Andres an unforgettable, beautiful destination wedding in the Dominican Republic. Candles and light chains provided a special, elegant atmosphere. 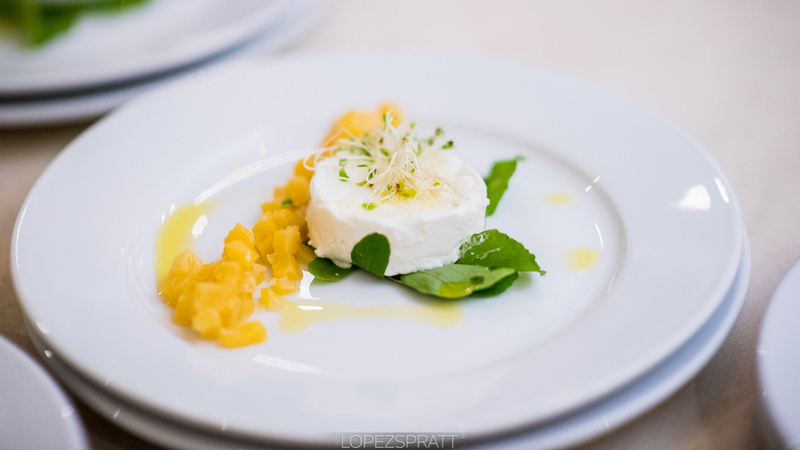 Also, the couples wish for a delicious, fruity naked cake with some delightful additional mini desserts was fulfilled by our award-winning executive chef. 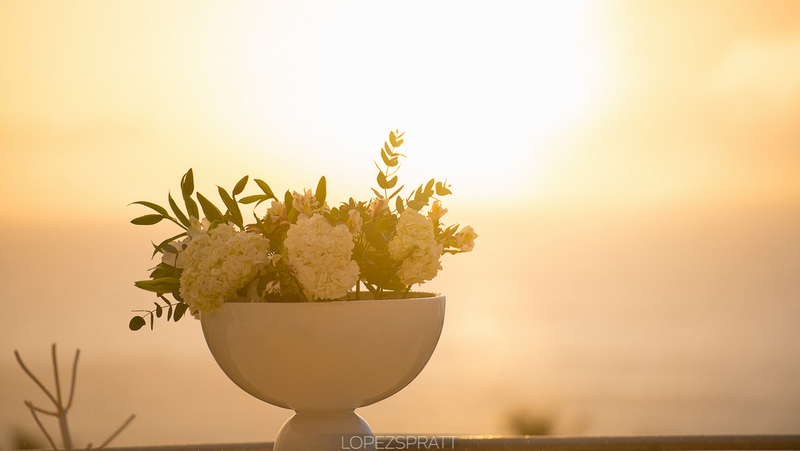 The wedding ceremony, the gourmet dinner and the party all took place in a stunning hilltop luxury villa that offers a terreace with breathtaking ocean views. 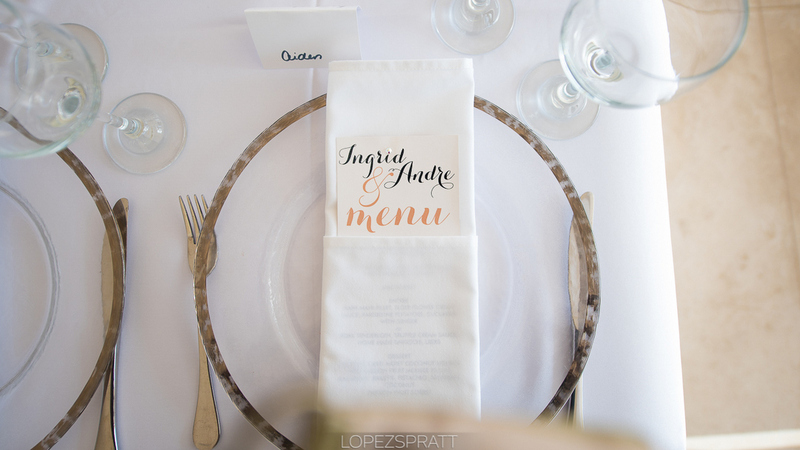 Decoration details by the professional wedding planners of DOMINICAN EXPERT. 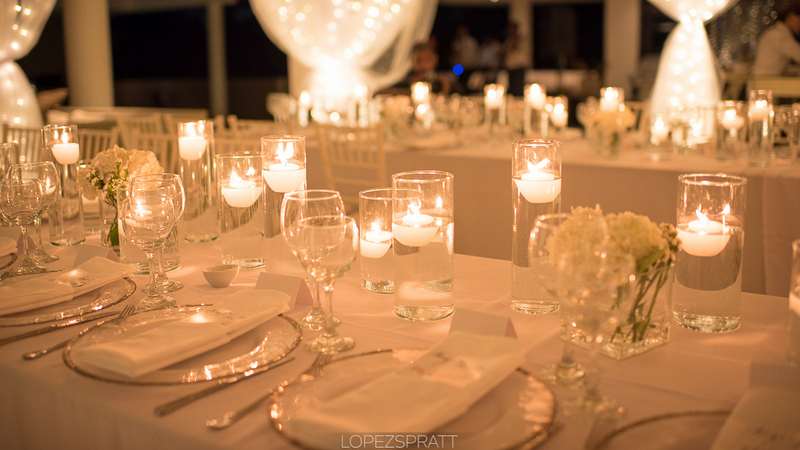 An elegant dinner table with lots of candles provided a very special atmosphere. 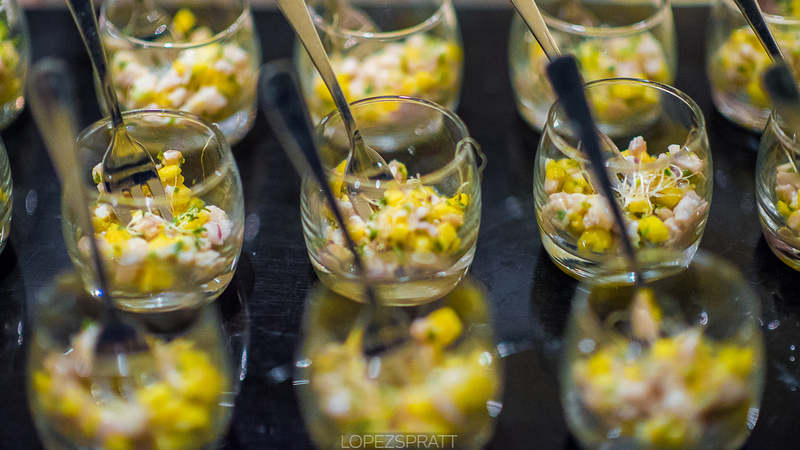 Our prestigious MI CORAZON Catering delighted the wedding guests with delicious gourmet food. 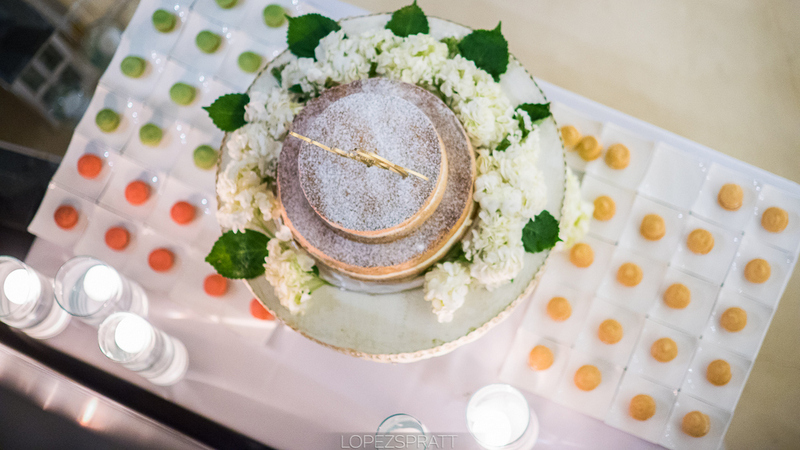 A delicious naked cake by our MI CORAZON Catering. 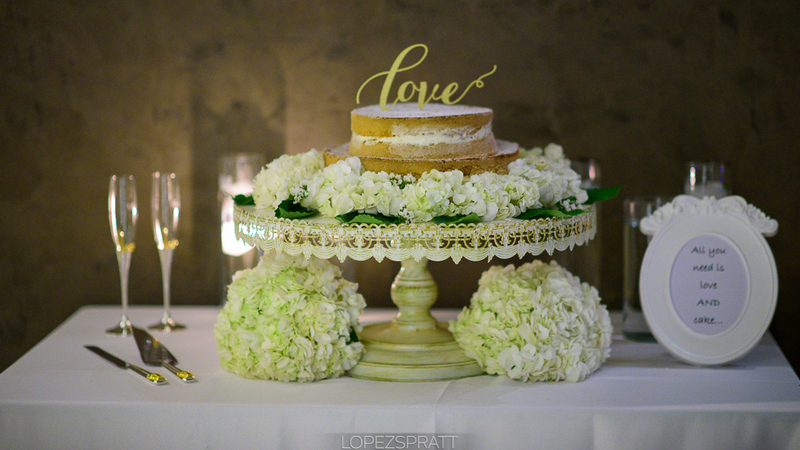 A wonderfully arranged dessert table with a wedding cake and different sweet treats. 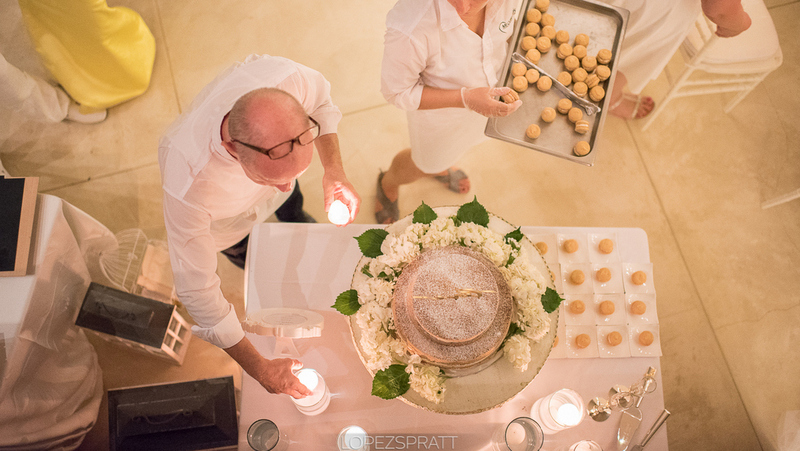 The professionals of DOMINICAN EXPERT preparing the beautiful dessert table. 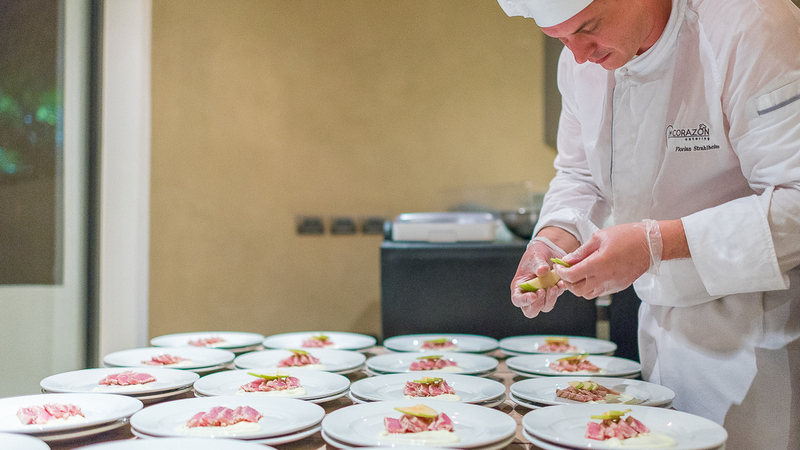 Our award-winning executive chef Florian Strahlheim is preparing the gourmet wedding dinner.